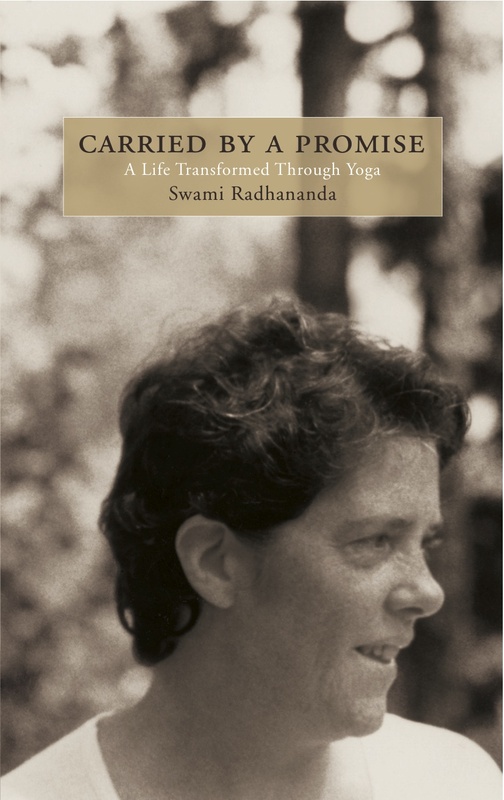 “Compassion needs an open door of acceptance.” – Swami Radha. On October 15th, Karen Armstrong spoke to a large gathering in Ottawa about her new book The Case for God. Several Radha Yoga Centre people including Erna Herwig and Joan Gamble were among the sold out crowd. Her words were refreshing reminders of the importance of commitment and engagement in our lives. Karen eloquently shared her practical views about spirituality and religion. Here you will read the musings of both teachers on Karen’s words and a real life practice of compassion.